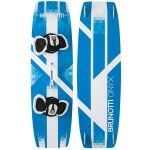 The 2013 Dimension was an awesome board, the new 2014 is even better! 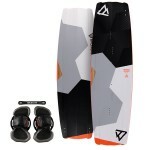 !The Dimension has got easy upwind performance, good pop and the right flex for easy landings. 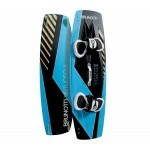 The double concave provides you the easy planning and cornering, while the duo channels give you good grip and upwind performance. 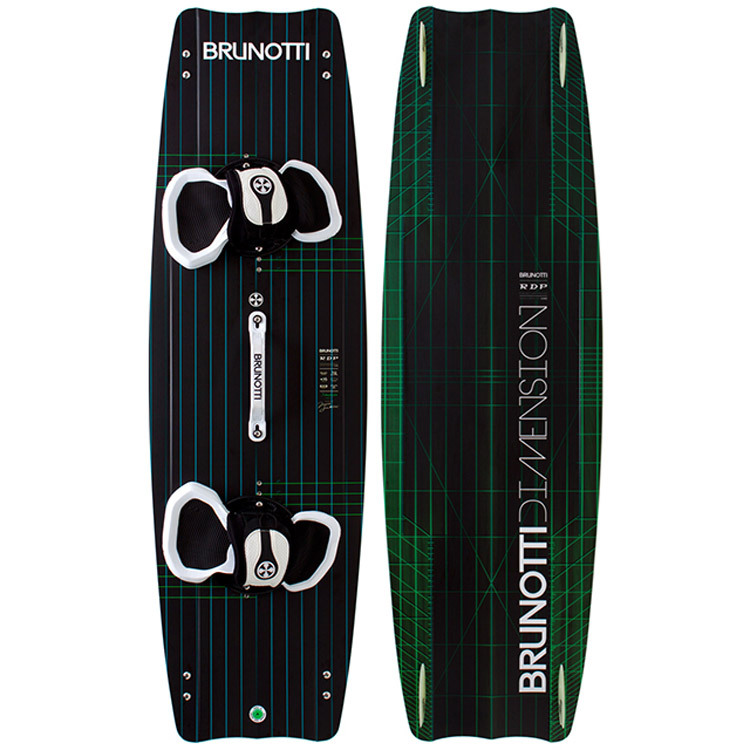 The Brunotti Dimension developed as an real all-round board. 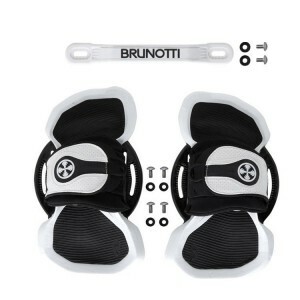 Build to combine easy handling and a comfortable ride. 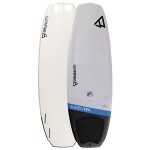 Nice and comfortable board for the knees.This upwind performance is even stronger due to the grip base, this makes the board go upwind even easier and lets you take control, even in the hardest conditions. To make sure you have a perfect ride Brunotti added flextips and an active rocker, these do not only give you a comfortable ride, but also give you a good and controllable pop. 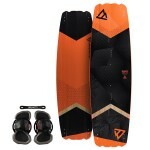 All together a superb all-round board for a comfortable ride and good pop to land your new- and oldschool tricks.